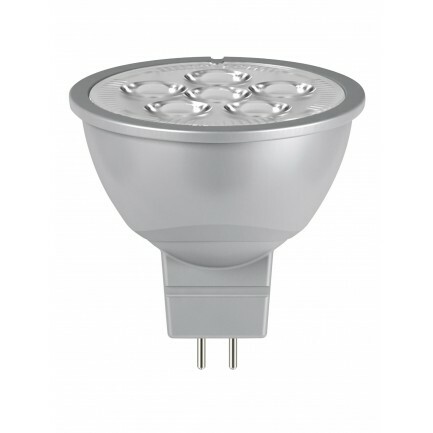 The dimmable LED 7W MR16 bulb is an ideal replacement for traditional halogen MR16 bulbs. With improved lamp life, the MR16 is a great way to reduce both energy consumption and maintenance. Available in warm and cool white colour temperatures, with a wide beam angle, high lumens and dimming capability, it is ideal for use in traditional MR16 downlights and spotlights. 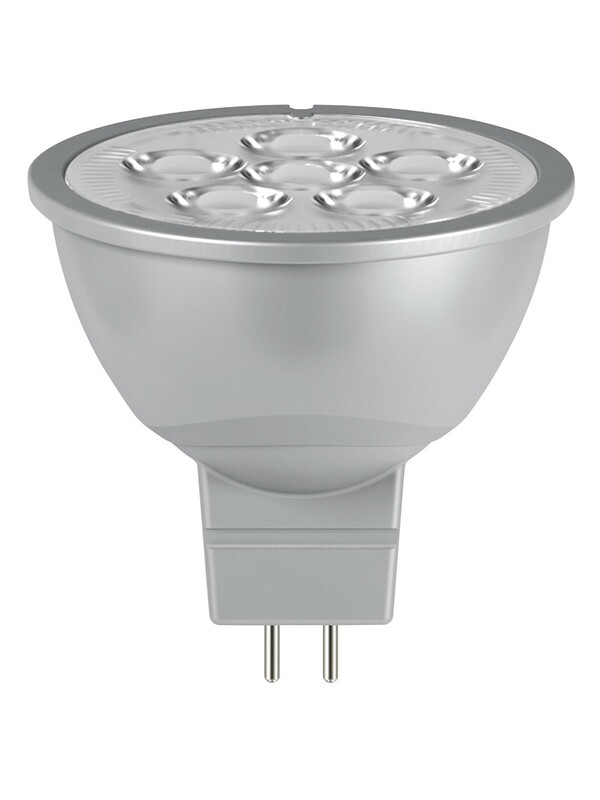 Rated 25,000 hours, the 7W LED MR16 will last 10 times longer than 50W halogen equivalents.